Apple (s AAPL) frenemy-in-chief Samsung has reportedly surpassed the iPhone maker in smartphones for the most recent quarter. Samsung reportedly shipped “more than 20 million smartphones” in the quarter that ended Sept. 30., according to a story in The Wall Street Journal (s nws) Thursday citing “a person familiar with the matter.” Apple said Tuesday that it sold 17.1 million iPhones during the same timeframe. That would put Samsung ahead of both Apple and Nokia, (s nok) which revealed Thursday it had shipped 16.8 million smartphones during the quarter. It’s important to point out that’s not an official number. 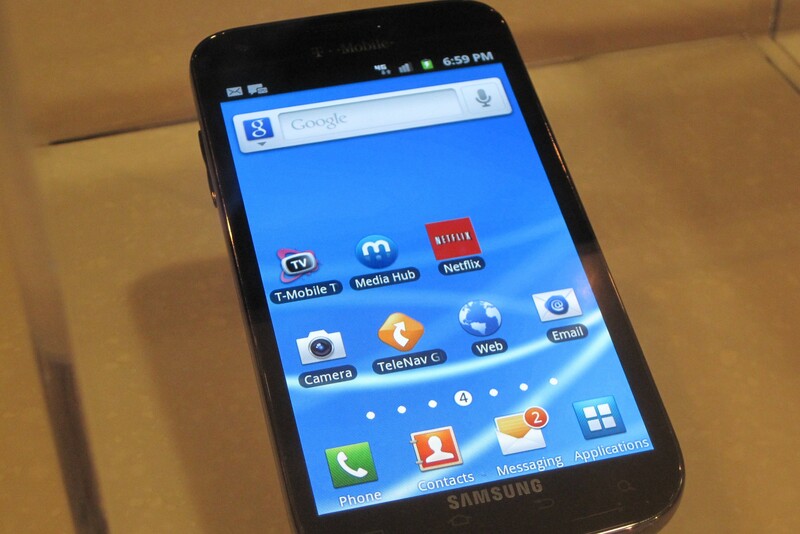 Samsung doesn’t publicly report its smartphone sales. Also note that the “more than 20 million” refers to shipments. That means those are the number of devices Samsung shipped to carriers and retailers. Samsung doesn’t sell directly to consumers, so that means there could be devices sitting on shelves still waiting to be sold. In other words, it’s hard to do a very direct comparison since Apple frames its iPhone numbers as “sold” not shipped. Apple’s numbers for the quarter were also an anomalous dip. The company pushed back its typical iPhone product release schedule from the typical mid summer to mid-October this year. So iPhone sales dropped slightly ahead of a widely expected refresh. None of that is to say that Samsung isn’t on a tear in mobile. Its phones are well-reviewed and are clearly in high demand based on those shipment figures. 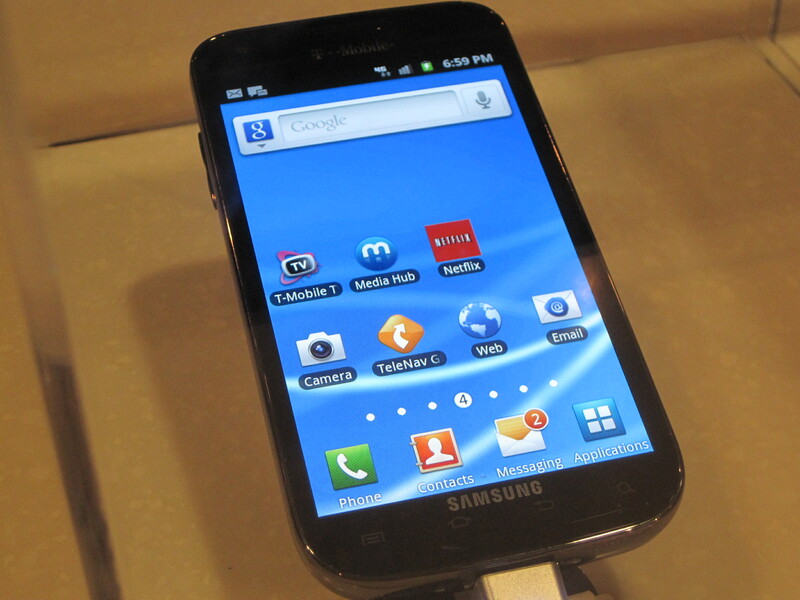 Samsung’s rise isn’t a huge surprise; it’s been gaining traction with Android phones for more than a year. And, as I wrote earlier this year, in so many ways besides the courtroom, Samsung, not Google (s GOOG), is the biggest threat to Apple’s continued dominance of consumers’ pockets. I don’t like the way Apple’s is responding to the market lately.. This could also be because people have started losing faith in Apple after the after the passing away of Sir Jobs. In today’s world of business, who ships and get the devices invoiced as soon as it leaves the factory. So ship is sold! Some knowledge of the business would be nice? I guess there is a difference between “sold to customer” and “sold to retailer”. Of course, Apple doesn’t have to give one away free with one sold, which skews the numbers without a doubt. How much is that 3GS? Your comment makes you sound like a whinny baby. . . guess I should assume your an ifan. OEMs are not giving away phones, carriers do (because they are making money mostly on service, not hardware).